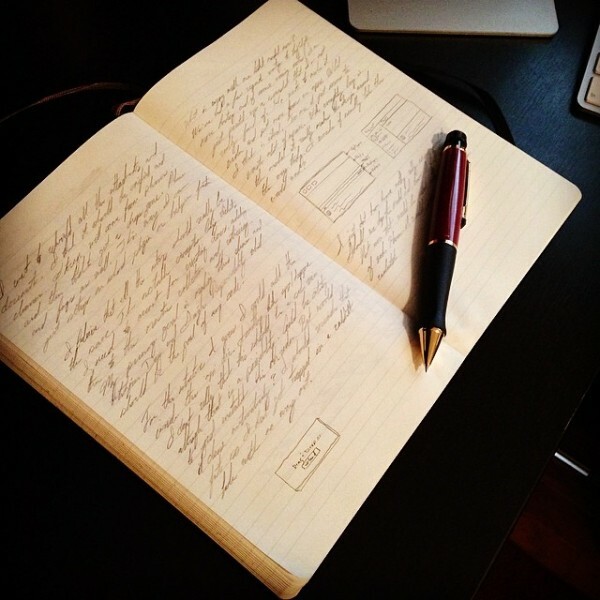 As a developer I am constantly taking notes while reading, planning features, and attending conferences. Conferences are the hardest for me because of how fast the talks go. If I’m writing then I have to be quick and my notes end up being illegible. My notes look cool but impossible to read. 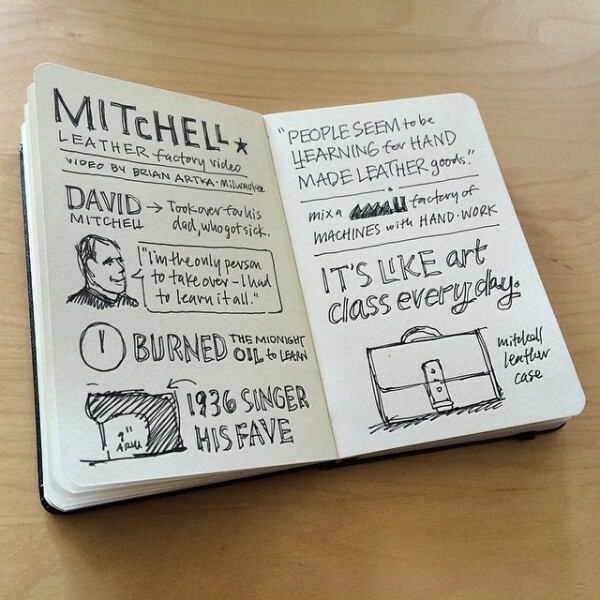 That’s what excited me when I heard Mike Rohde was writing a book about sketchnoting. I’m not good at it, but I love drawing and being able to take notes with drawings and characters excites me. So I picked up his first book, the “Sketchnote Handbook“, and started practicing. With five basic shapes, the alphabet, a little imagination, and practice, you can draw anything. The great thing is drawing simple shapes is faster than writing and much easier to visually look at to remember what the notes were about. I’ve been able to use the same patterns and tips outside of just notes. For example I use it for feature planning, UI designs, and other areas of my work. If you enjoy drawing even a little get this book. Not only does it include great tips, but it’s a beautiful high quality book. It’s the coolest on my book shelf! 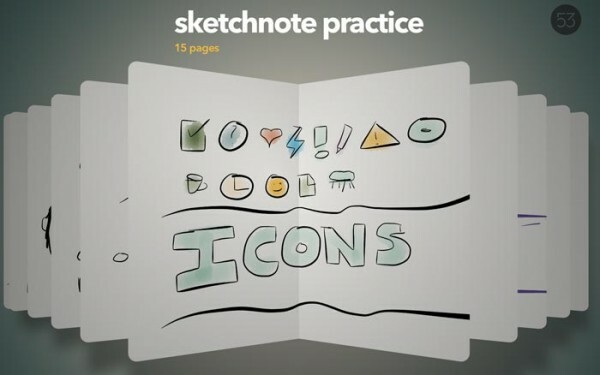 Mike has recently released a new update named the “Sketchnote Workbook” this time when you purchase you not only get the book but also a two hour video. This new update shows you how to take the basic sketchnoting skills taught in the Handbook and use them in new and fun ways like traveling, food journal, and others. What could be cooler? I used my iPad for my practice but during the workday I use pencil and paper. The same patterns can be applied on any medium. If you are interested in trying new ways of taking notes go buy his book. I highly recommend it.